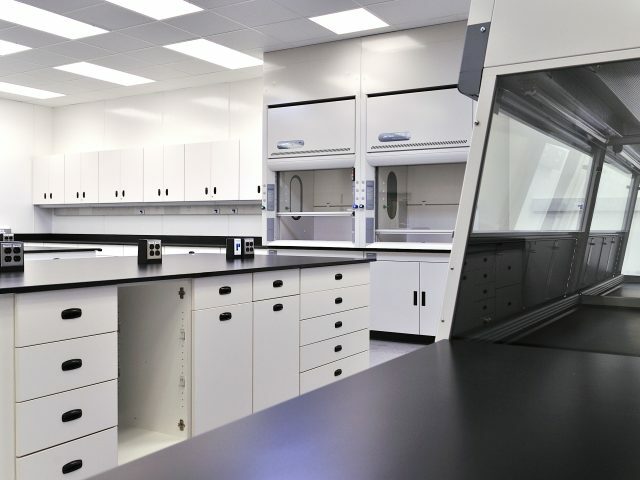 Bilan Construction | Peptisyntha Inc. 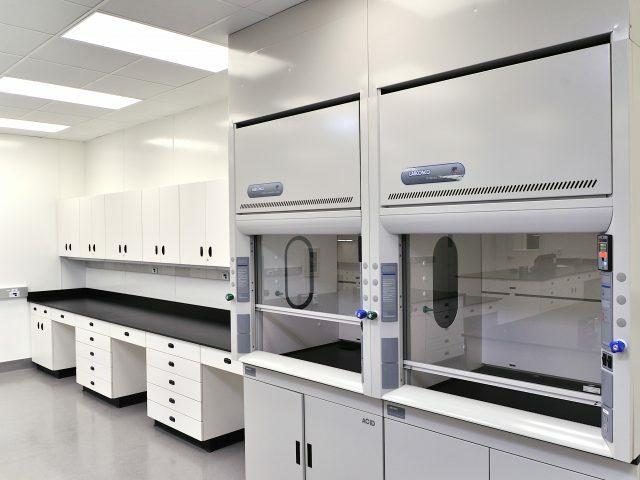 This facility is located in Torrance, CA They are The Leading Producer of Therapeutic Peptides for Pharmaceutical and Biotech companies in the United States. 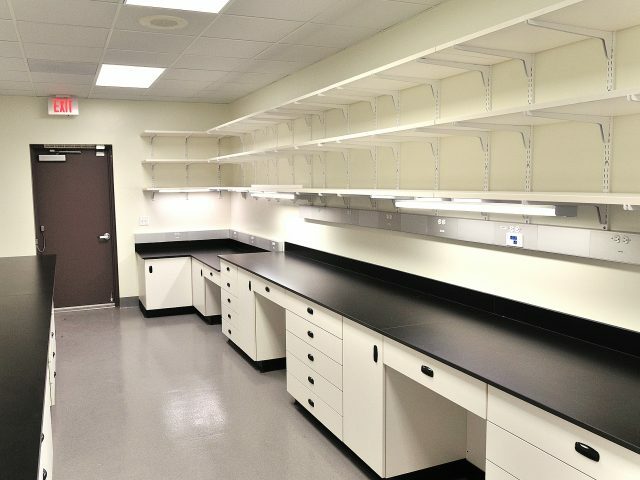 In 2005, Bilan Construction was contracted complete a turnkey design-build project for the expansion of existing laboratory by adding ~3,000 square feet of two suites compliant for manufacturing large scale Active Pharmaceutical Ingredients (APIs). 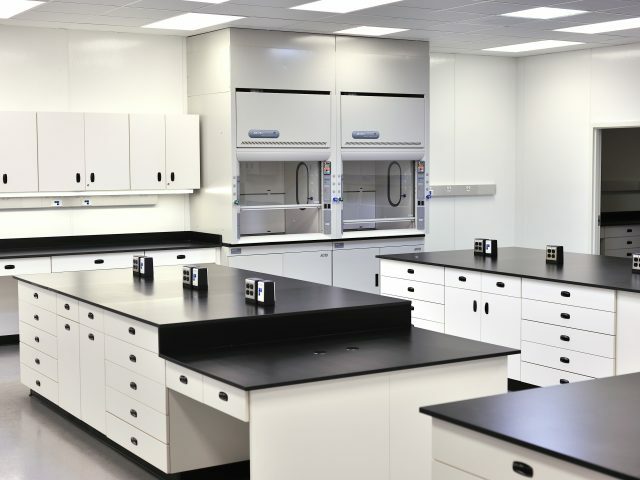 This expansion was needed to increase the production capacity. 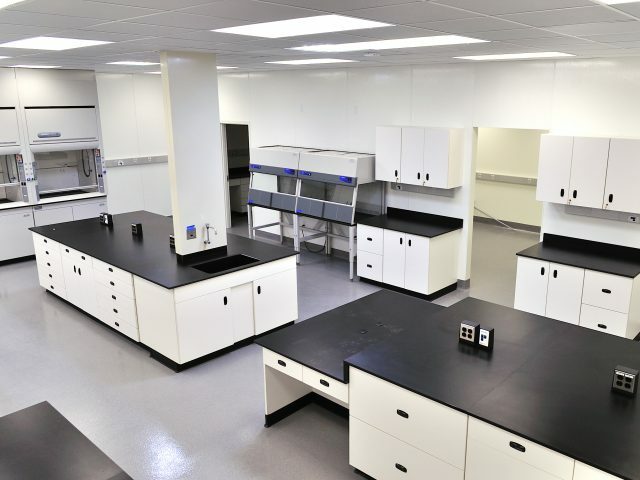 The expansion included electrical, mechanical plumbing, casework, and installation of HVAC, custom-built hoods, laboratory & production workstations, laboratory sinks, emergency shower and eyewash combination, Key Raw Material dispensing area & gowning area. 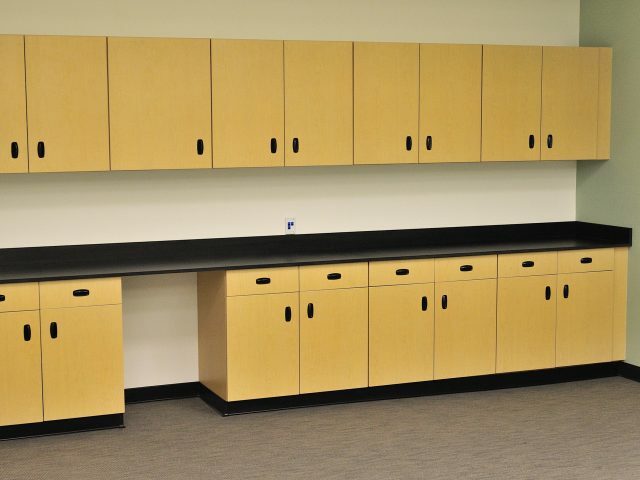 In 2009, Bilan Construction renovated existing building ~6,800 square feet. 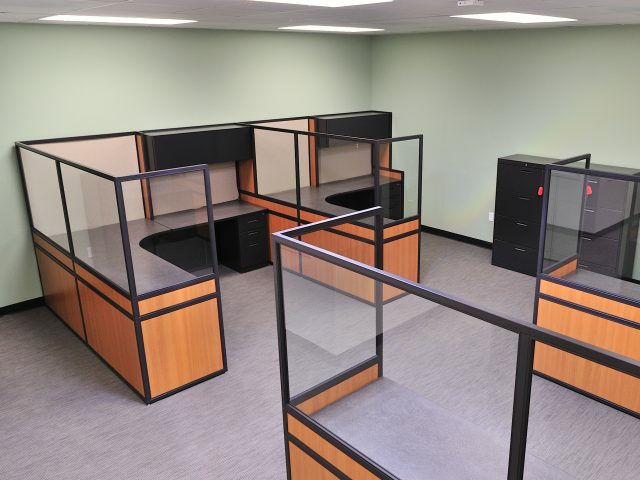 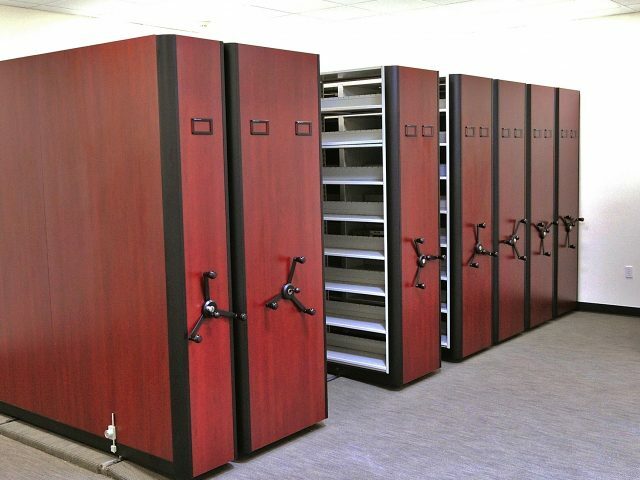 The renovation included new Quality Control & Administrative offices, Logistics area, and facility warehouse.